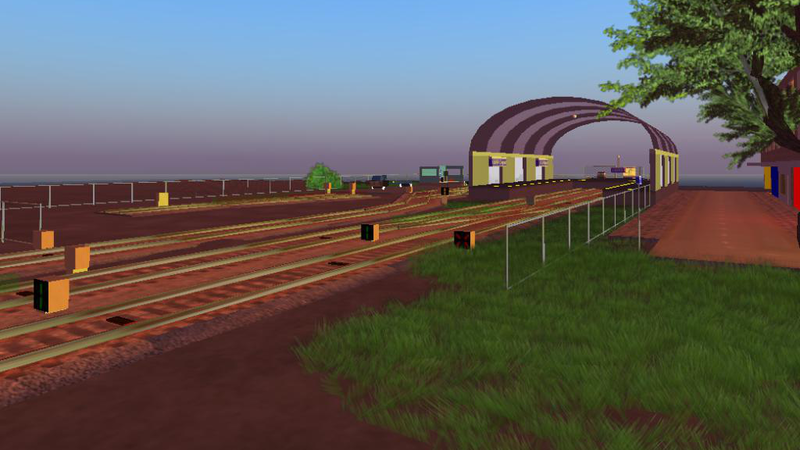 Linkwater is a virtual estate in the Metropolis grid. It is in full development, as is this website. It is a mostly urbanized area, with various facilities and a lightrail network. However, there are some less dense areas, including a wood and country-side meadows. 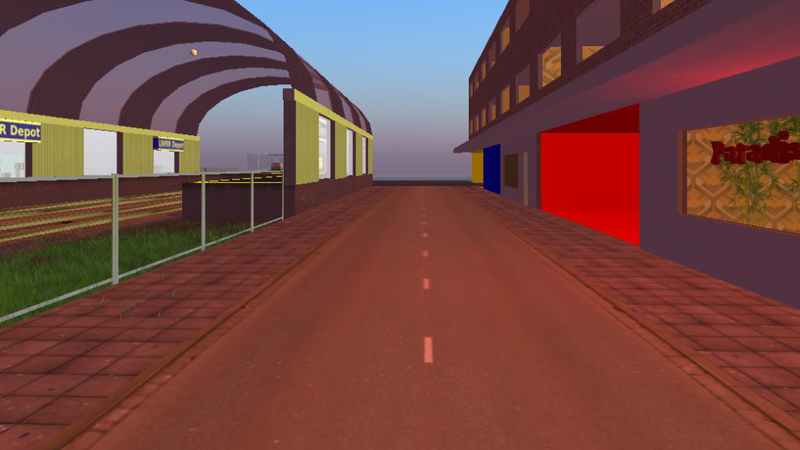 If you are new to virtual worlds or maybe come from other virtual worlds such as Second Life or Virtual Highway but are now to the hypergrid, then checkout the tutorial on how to visit Linkwater. Linkwater is an urban area, surrounded by more rural areas. It is an anchor point, it feels familiar. However, from that familiarity, Linkwater expands and explores beyond reality. Within the superficial constraints impressed by Linkwater zoning plans, residents are free to create. And anyone may be a resident. If you are interested in becoming part of the Linkwater community, get your plot of free land. I run a hosting business in my daily life. I have spare capacity in a server rack, that I use for running the OpenSimulator sims. I like building virtual worlds, and bringing people together. I do not have to earn a living with this, for that I have a job. Linkwater is a hobby, but a very serious one. 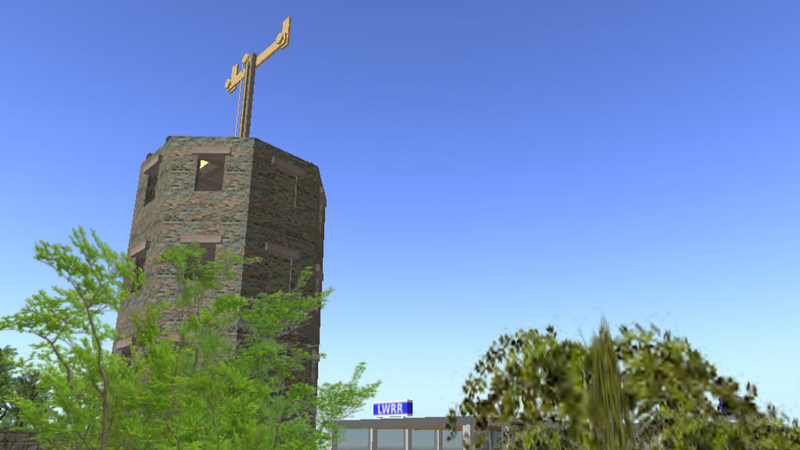 And by sharing my resources, I hope to give others a place in the Hypergrid to feel at home. And welcome visitors from walled-garden grids and ease their way into the metaversum. 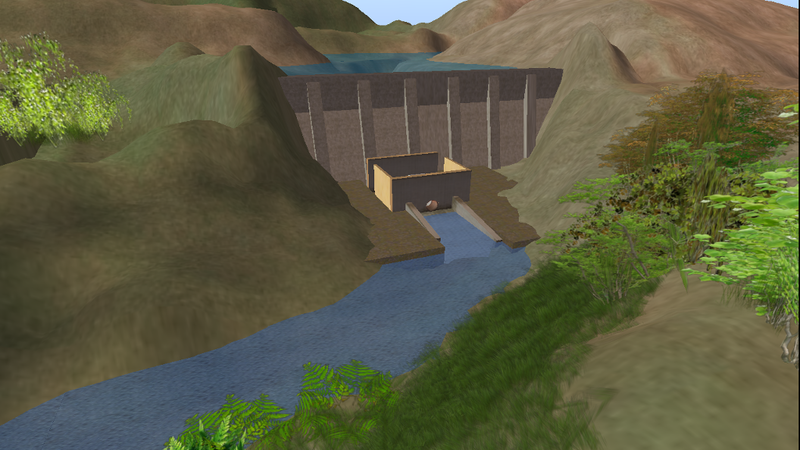 Linkwater runs on OpenSimulator, tracking the latest version as released by the Metropolis grid operators. The server is in a rack inside a datacenter with good connections to the largest internet exchange in Europe.